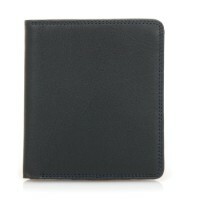 A classic bifold wallet in modern mywalit colours, crafted in supple leather with rounded corner edges. 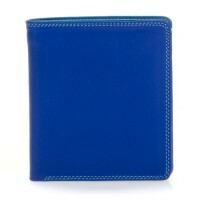 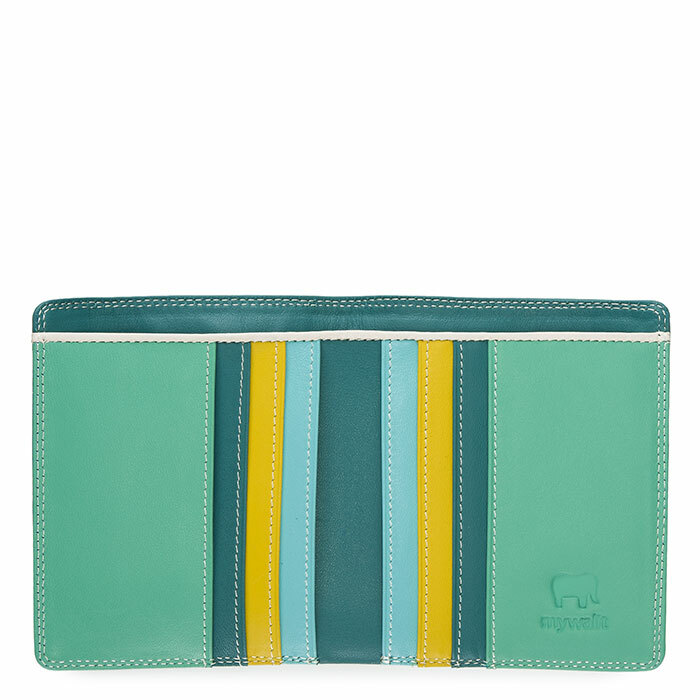 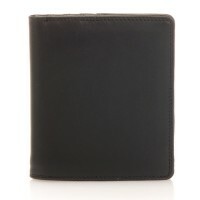 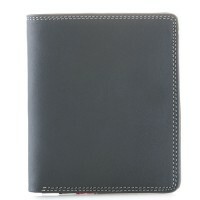 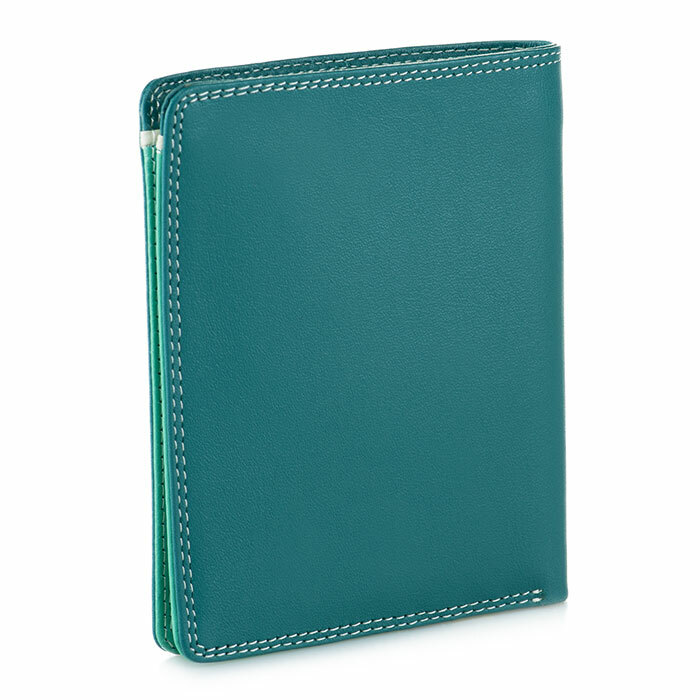 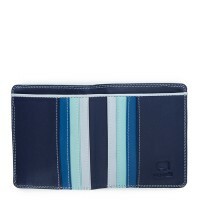 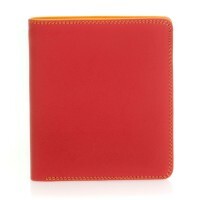 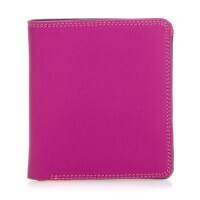 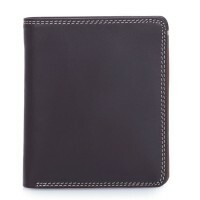 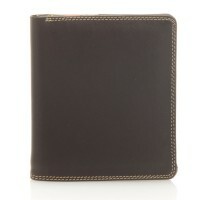 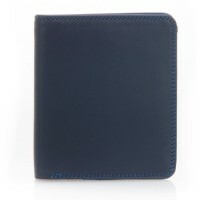 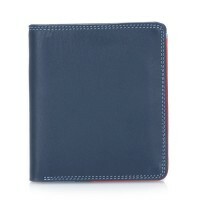 Our Standard Wallet has space for six credit cards and a section for banknotes. 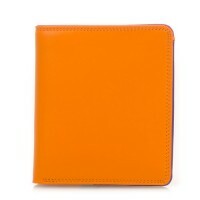 Mywalit https://www.mywalit.com/media/image/1f/52/cc/2Q3OEBFdGtJWO0c.jpg https://www.mywalit.com/media/image/f8/e1/0d/9k72Ik8cIwWcrx0.jpg add-to-cart 47.000 10.000 9.000 Remove any dirt with a dry lint free cloth, and use a suitable leather care product to clean, protect and finish.